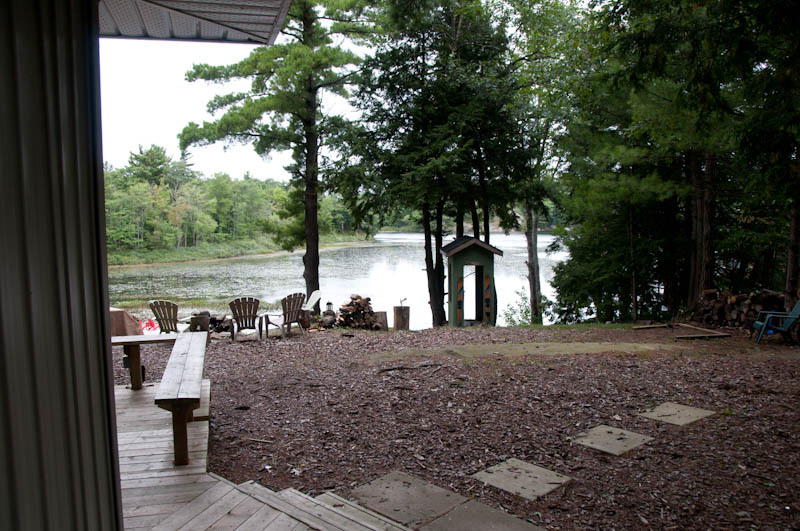 We have quite a few fractional listings on Sparrow Lake, both at the Cottages at Port Stanton and at Tory’s Landing. 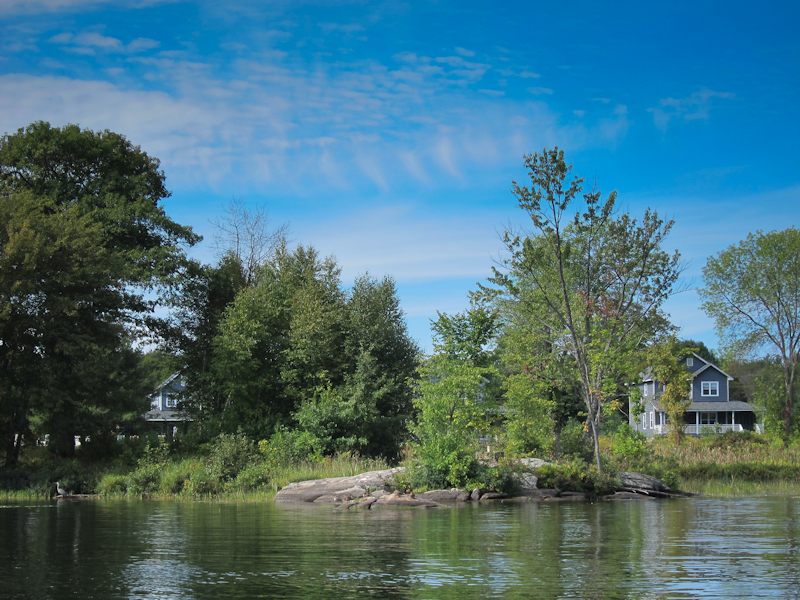 We just sold a beautiful, rugged, Muskoka building lot on Deep Bay, and a cottage on McLean Bay. 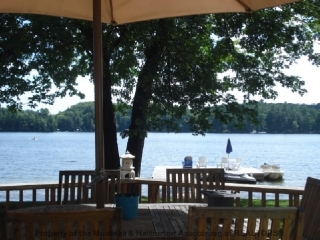 Today we toured a wonderful private cottage on Sparrow Lake that we hope to list soon. On the way it was apparent that it was a great day on Sparrow and at Tory’s Landing as we passed the resort by boat. 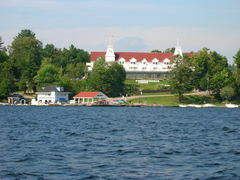 Tory's Landing fractional ownership cottages. 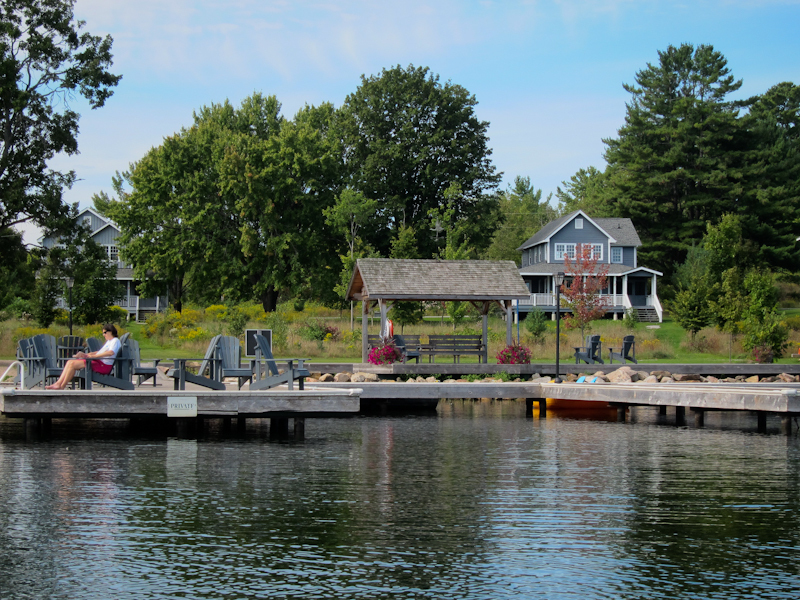 Cottage owners like to relax on the docks at Tory’s Landing. We’ve been reminding people for years that buildings come and go, but the property doesn’t. 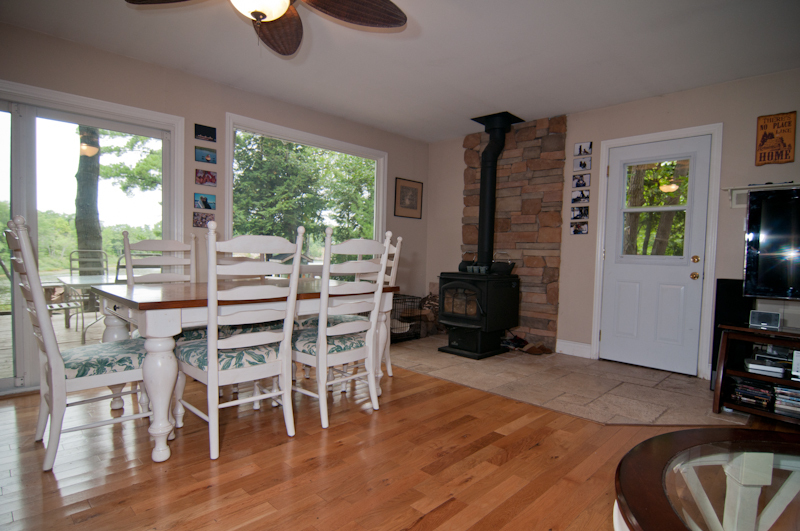 When viewing cottages for sale, people typically spend too much time in the buildings and not enough outside. I saw one today that is good value. In a great neighbourhood of $2 million plus, yet it is priced at $825, 000; mostly because it is a small (1000ft2) cottage. For this price, one can get south Lake Joseph, prestigious neighbourhood, SW exposure, level lot, pristine water and hard sand bottom.